It’s Miss Jackson if you want to hit the arcade. 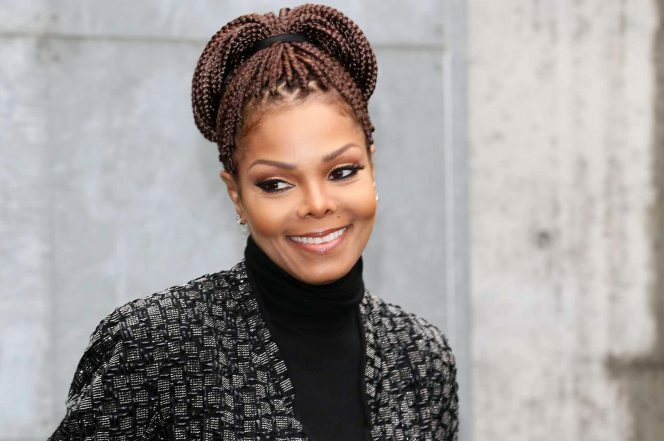 On Thursday, Janet Jackson spent a night off from her Unbreakable World Tour on the town with her husband, band and dancers. The “No Sleeep” singer hit For the Win Arcade Bar, a downtown Chicago bar and restaurant, where the 49-year-old arrived with husband Wissam Al Mana. But when Macklemore’s “Downtown” played, Jackson got on her feet and started dancing, the source added. After spending about three hours at the arcade, she made sure to cash in her points and went home with a Super Mario themed puzzle. The night before, Jackson took a group of 20, including pals and dancers, to another Windy City hot spot, Studio Paris, where they stayed until 1:30 a.m.
Friday marks her last show at the Chicago Theater.